From Vision Board to Reality! I Write For A Magazine! I'm a huge believer in the power of positive thinking and manifestation. Last year I created a digital vision board full of different photos of things I wanted to manifest in my life. Some of those photos included: a house, money, fitness, a family vacation, and a freelance job opportunity writing for a new wedding magazine. 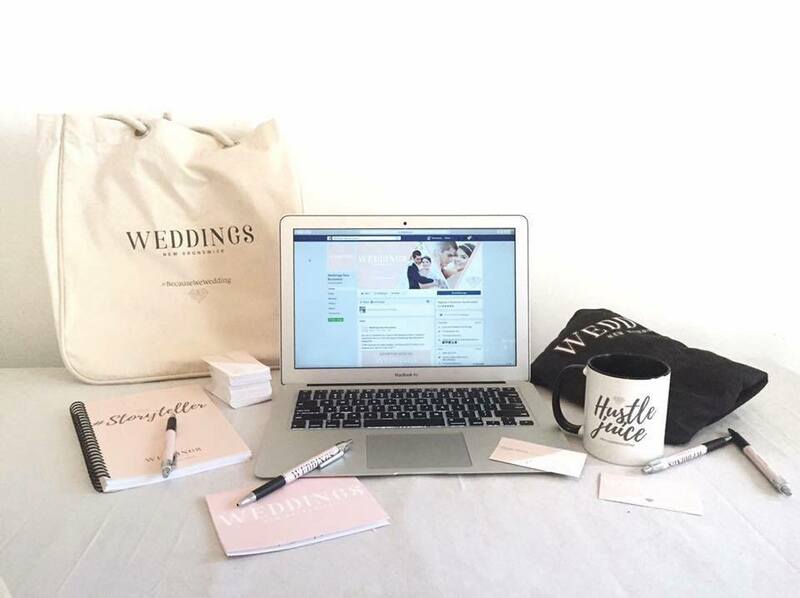 Weddings New Brunswick is created by the amazing and successful boss babes Brittney Toner and Ashley Ketch. Brittney, along with being Editor of Weddings NB is also the owner of Panoramic Events and Pearl by Panoramic Events in Woodstock NB. Ashley is the Graphic Artist for Weddings NB and also owns Ashley Marie Photography and A+M Boutiques. She is an inspiration to all mothers, business women, and anyone who has a dream. If you have goals you want to accomplish, I highly recommend creating a vision board. If nothing else, having a vision board constantly in your line of sight is an everyday reminder to work hard for what you want. When applying to write for the magazine, I pushed self doubt aside and focused on positive thinking. I constantly listened to inspiring "girl boss" podcasts, wedding podcasts, and uplifting/upbeat music. The job posting that I added to my vision board. When I was younger, I always dreamed of writing for a magazine, but assumed I would have to move to a big city for that kind of opportunity. After becoming a mother, I realized how much I truly love living close to family. 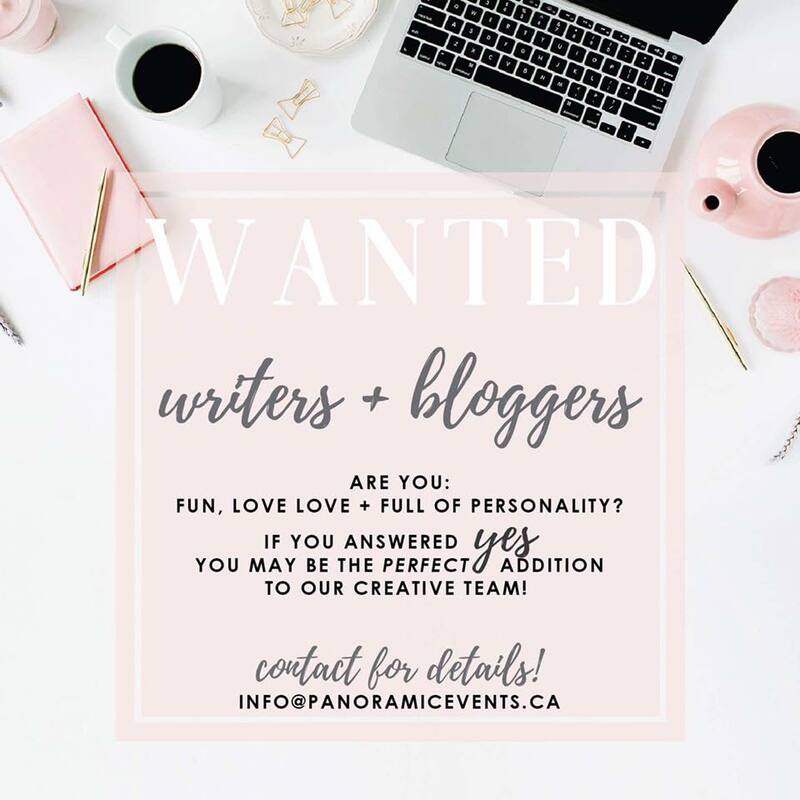 The opportunity to write for a magazine that is New Brunswick based with all NB writers, featuring NB weddings, vendors, etc is so amazing. I've been published in newspapers and online publications, but writing for a magazine feels different. 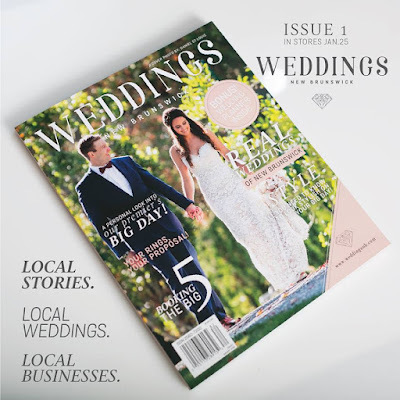 The buzz surrounding Weddings New Brunswick has been so exciting to witness and be a small part of. Weddings NB just hit the stores this week! I picked up a second copy last night at the grocery store and couldn't help but gush about it to my favourite cashier. Run out and grab one before they're sold out! I have 3 articles in it, and the other articles, features and ads are fantastic! There's even a wedding planner section at the back. My favourite part is that every wedding featured is a real New Brunswick wedding! It's honestly everything a NB bride needs to start her wedding planning process. On March 3rd, Weddings NB is hosing a Gala at the Delta Fredericton where one lucky bride will walk away with a $13000 wedding package! Check out the Facebook link below for more information. Cool! I really love the idea of a vision board, but I've never made one! Maybe I'll have to give that a try!